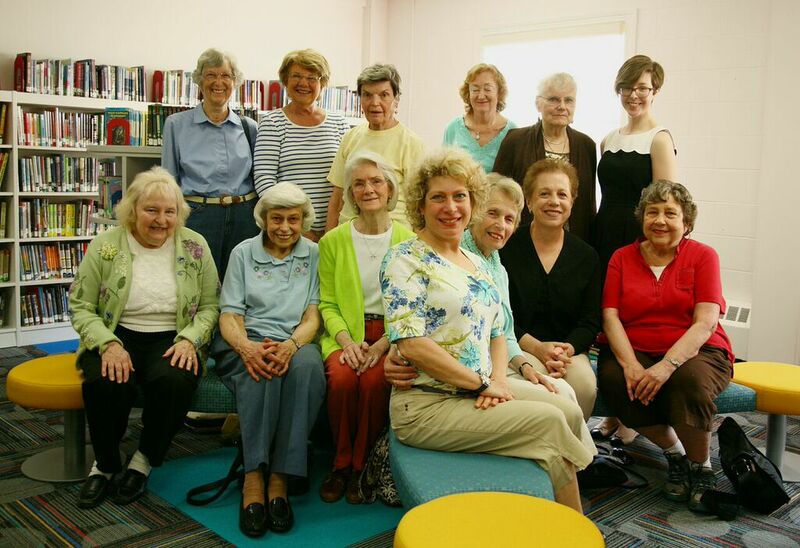 The Friends of the Library is a non­profit service organization committed to the support of the Lee Memorial Library. Recent donations to the library include the Children’s Room renovation in April 2015, the new circulation desk, cost of the Friends Reading Room construction, and lobby book store renovation. The Friends are committed to helping the library reach its educational, entertainment, and enrichment goals through support for programming, materials, and projects. The Friends conduct an annual fund drive each spring and hold a year-round on­going book sale in the lobby of the Library. All proceeds raised directly benefit the library. The lobby bookstore, which contains a wide assortment of used books, CDs and DVDs, is open at all times the library is open to the public. Prices range from $0.25 to $1.00, with occasional items marked higher. The Friends welcome the donation of gently used items, with the exception of textbooks, encyclopedias, magazines, outdated technology items,VHS tapes, cassette tapes, and Reader’s Digest Condensed Books. If you wish to donate items not accepted by the Friends, we refer you to the Vietnam Veterans of America at 1-800-882-1316 to arrange a pickup. Appropriate donations for the library sale may be left in the bookstore in bags or boxes. The Friends generally meet the first Monday of each month, September-June, at 10:00am, upstairs in the library. All are welcome to attend. Members of the Executive Committee of the Friends are Anna DiMiceli, Sheila Granowitz, Diane Mahuske, Louise Oates, Liz Simendinger, and Ann Fargis. Social functions are held throughout the year. New members of the Friends of the Library are welcome! To become a member of our Friends of the Library, please visit our Friends of the Library Membership Form. Mail the form to the address on the application or email it to Diane Mahuske at dbmah@verizon.net. For more information, call her at 201-825-0088.